DETROIT — There may be a ghost in the machine in about 3,300 Indian brand motorcycles. The engines can start by themselves because of a faulty switch. 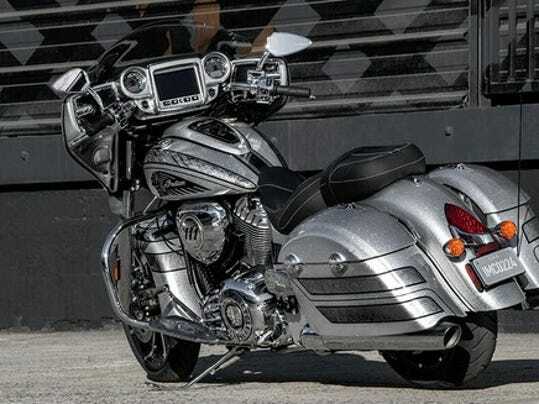 Documents show two reports of Indian motorcycles starting themselves, one at a dealership and another in a development vehicle. Polaris Industries Inc., which owns Indian, says it has no reports of carbon monoxide exposure or injuries.